A Tokyo Metropolitan Assembly election is expected to be announced on June 23, with voting on July 2, and so the political parties have been growing increasingly active. With metropolitan government issues, such as preparations for the Tokyo Olympic and Paralympic Games and the relocation of the Tsukiji fish market, receiving significant attention lately, and this being the first Tokyo Metropolitan Assembly election under Governor Yuriko Koike, all eyes are on what the results will be, and how it will influence domestic politics in Japan. 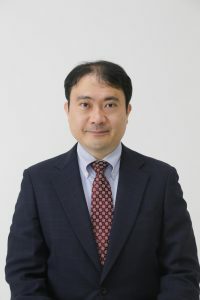 The FPCJ has invited Dr. Yu Uchiyama, a professor at the University of Tokyo Graduate School of Arts and Sciences whose specialty is modern Japanese politics, to discuss the situation surrounding the election.